We have an idea to help you reach not just potential customers, but the RIGHT customers. Other ads may get tuned out, fast forwarded through, or thrown away. But have you thought about reaching your customers directly...through the one thing many are never without? Their cellphones. 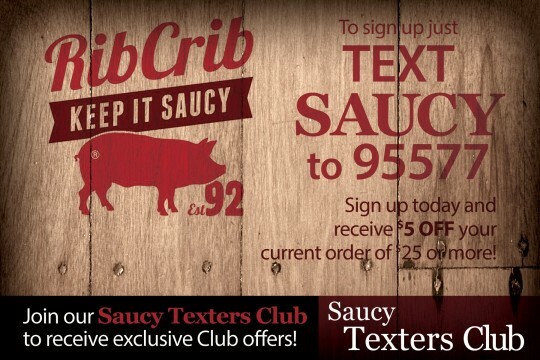 You should think about making text message marketing a part of your marketing plan. 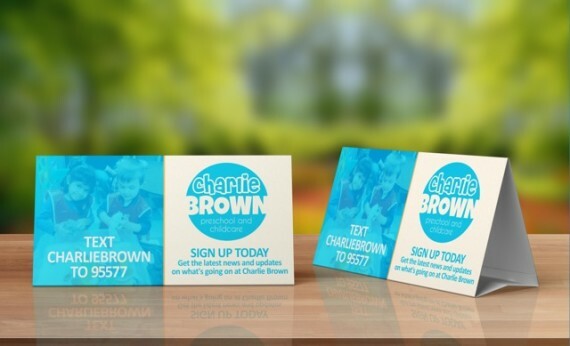 Direct mail campaigns average around a 1% response rate. Most mobile campaigns average 20% to 70% response rate depending on on the audience and campaign. But 97 % of text messages are read. And 91% of those messages are read in the first 4 minutes! This is a marketing strategy where your target audience SELF ENROLLS in a system that you can then advertise or provide offers to directly. We can help you market to your customers through their cell phones! 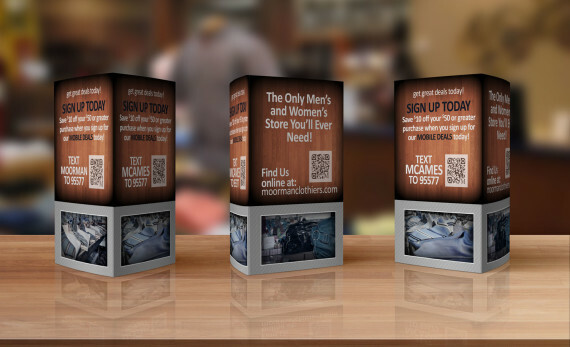 And we can even help you create an in store graphical display to help build that cell phone database! 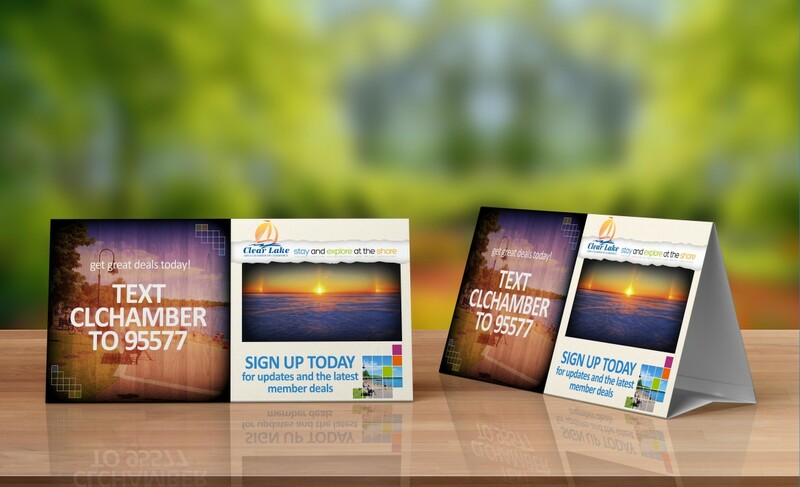 Plans start as small as 250 texts per month, and can be customized as your need grows. The entry level of this technology won't break your marketing budget. The introductory level costs about the same as having one large pizza delivered to your office each month. This is the time for you to try text message marketing, reach your most loyal customers instantly, and keep generating that return business.